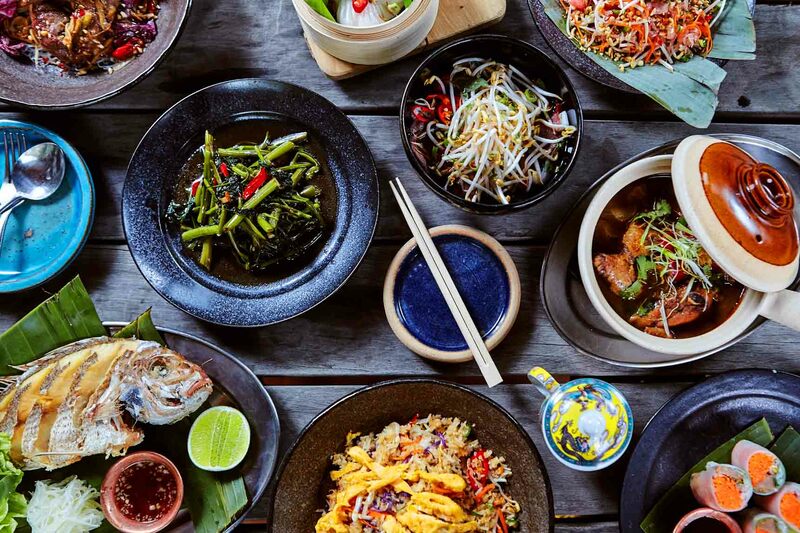 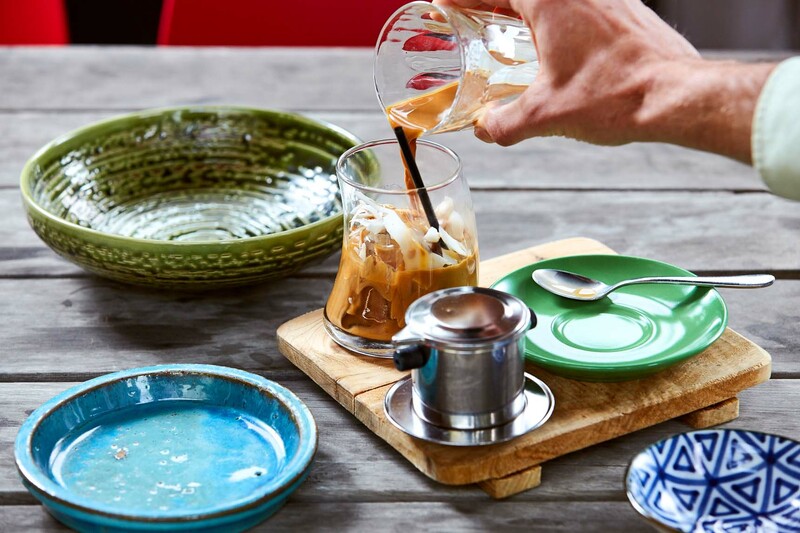 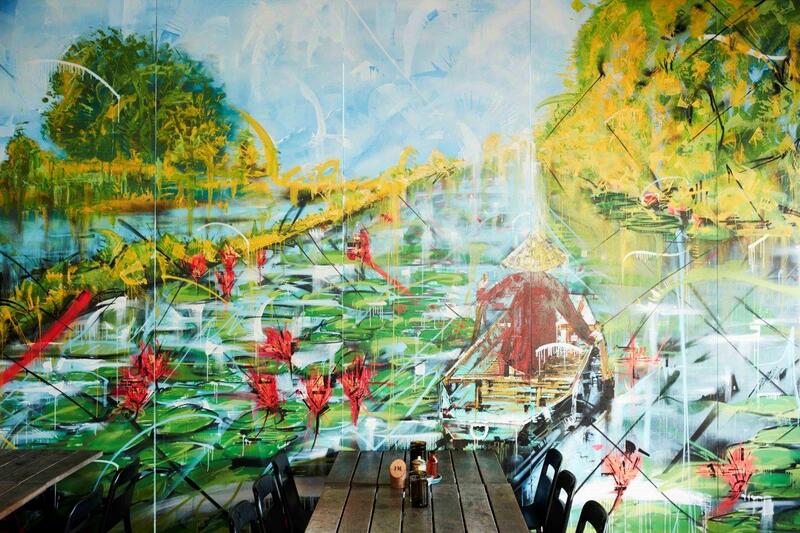 Set within the lush, green embrace of Melbourne's own colonial marvel, the Royal Botanic Gardens, Jardin Tan explores the dynamic flavours of French indochina in a warm, welcoming space. 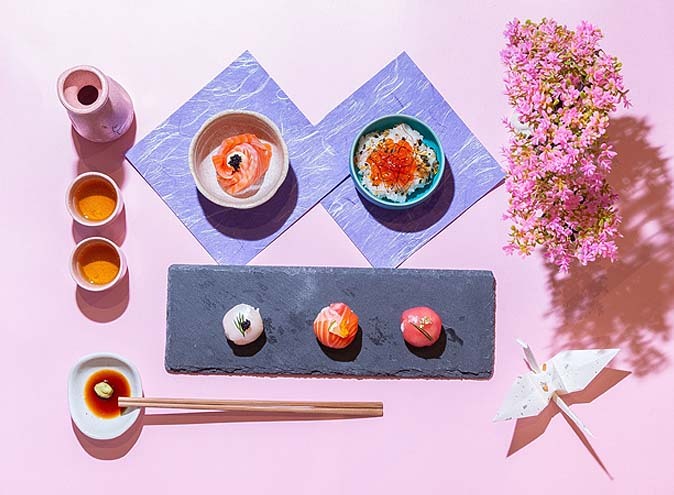 Perfect for a bite with friends, a formal event, or a lingering lunch well-earned after a botanical ramble, the many spaces that Jardin Tan offers are sure to delight. 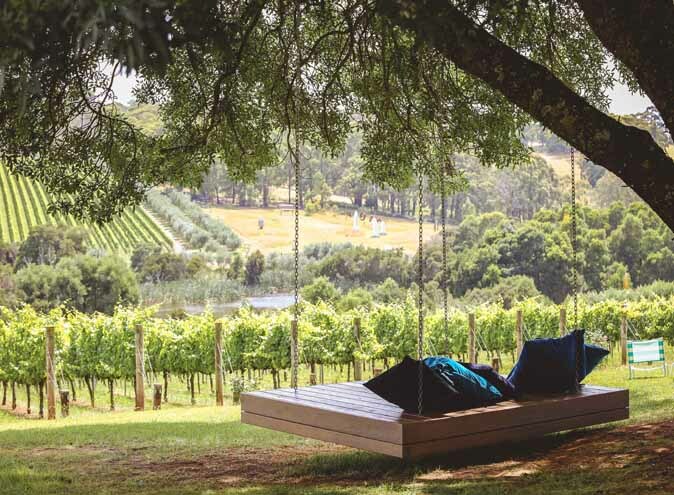 As the leaves change colour with the seasons, so too will the menu within, celebrating the organic, biodynamic produce grown onsite within the gardens, and at their sister operation Burnham Beeches. 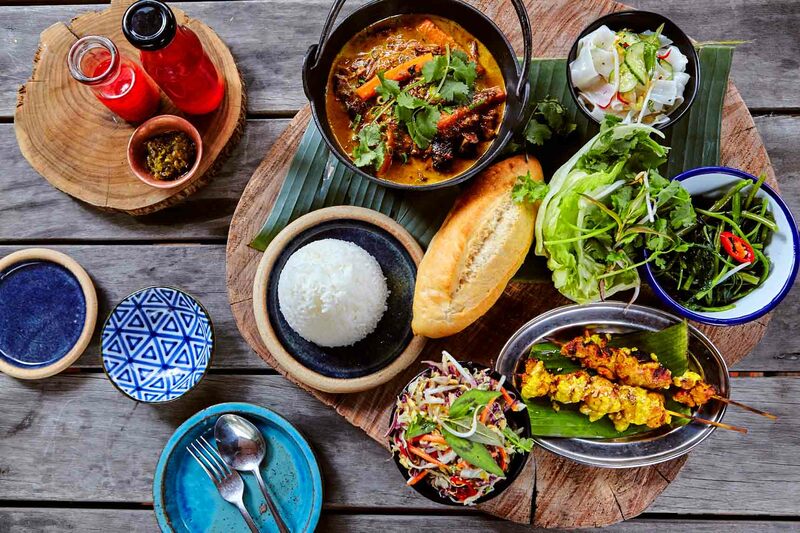 Jardin Tan represents the truest expression of our farm-to-table philosophy, where tradition meets innovation, and the very best of many cultures collide. 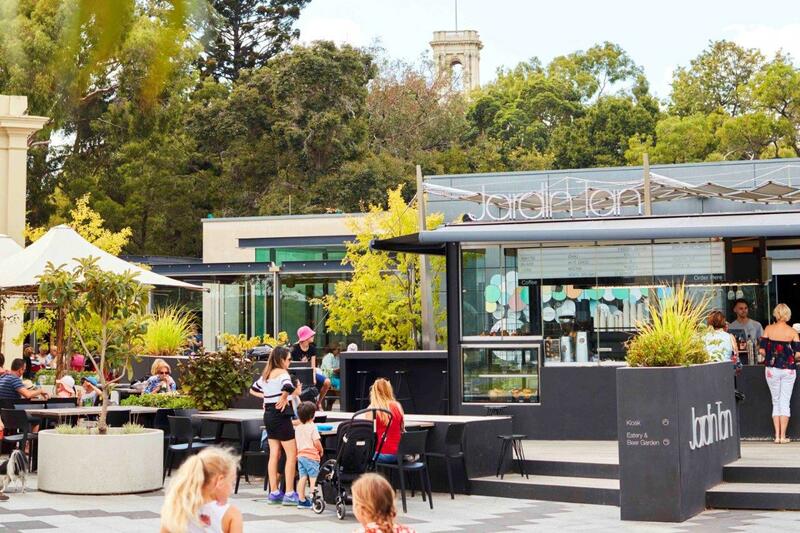 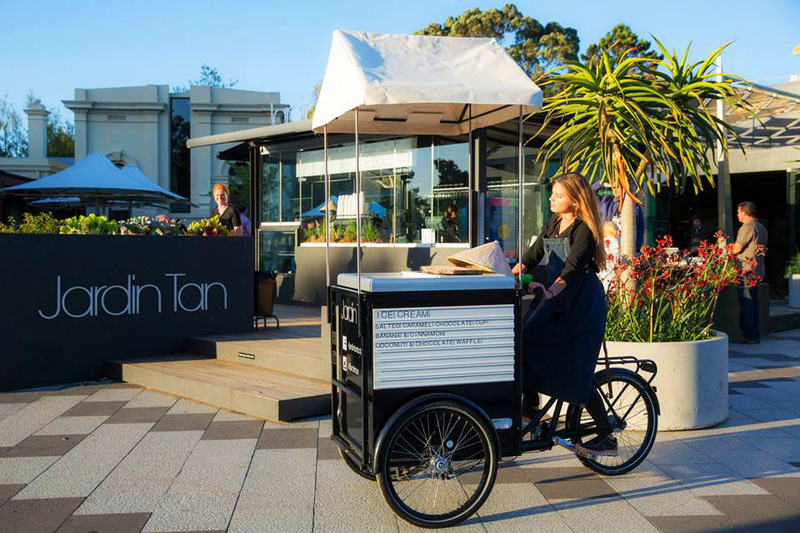 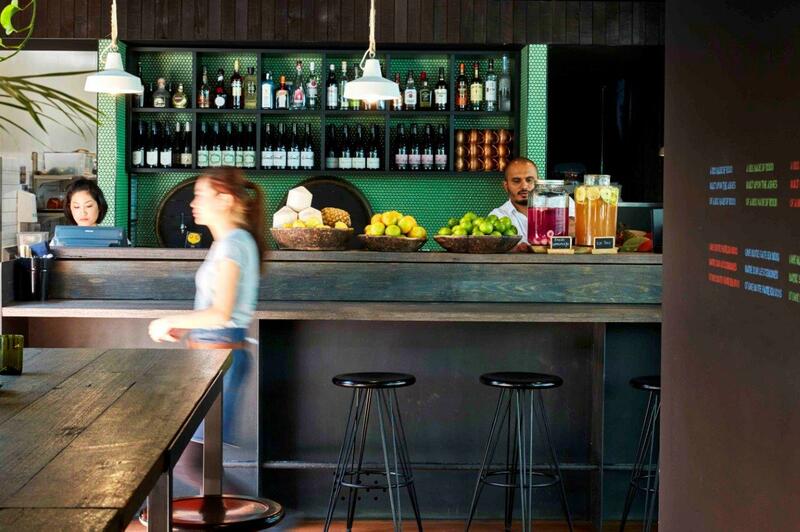 Located at the former Observatory cafe in the Royal Botanic Gardens Melbourne, leading Australian chef and restaurateur Shannon Bennett and his team have rebranded as JARDIN TAN to give the free-flowing area filled with joggers, tourists and families the perfect respite from a walk around the gardens, a visit to the Shrine of Remembrance and more. 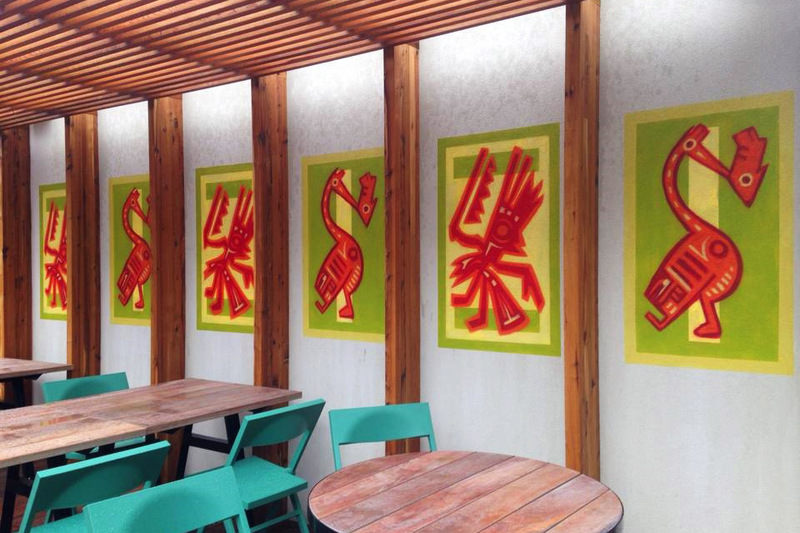 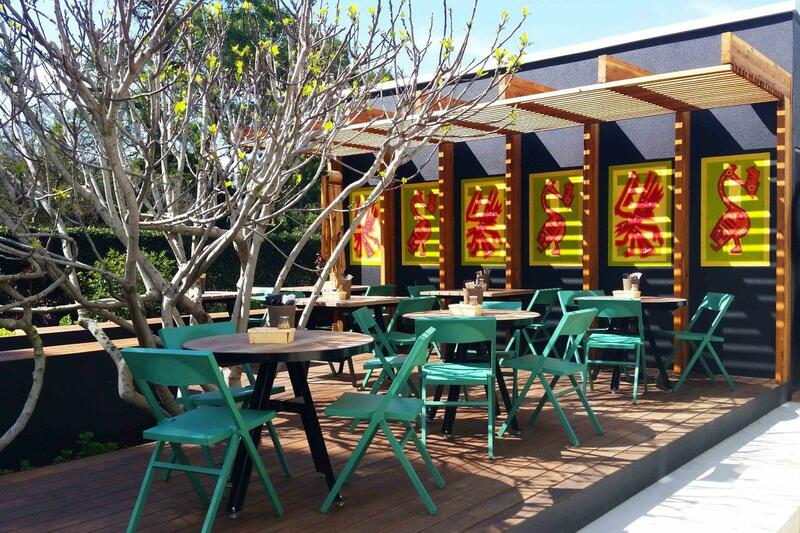 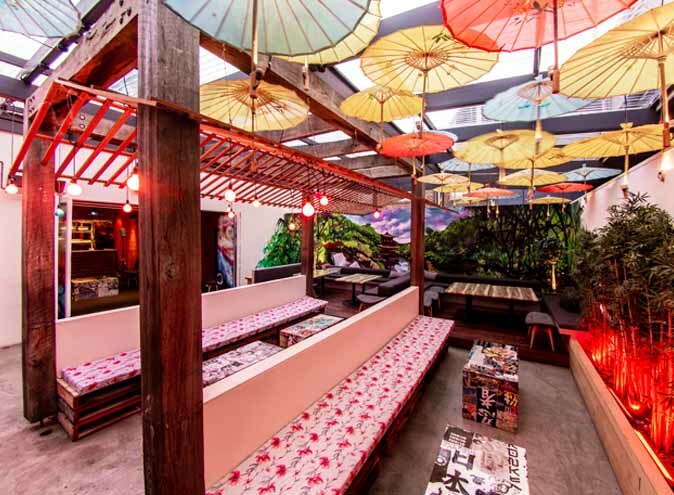 From the front-of-house kiosk that is open daily for 8am, the sundrenched beer garden out the back, to the glorious inside eatery, Jardin Tan’s firm French/Vietnamese focus will delight. 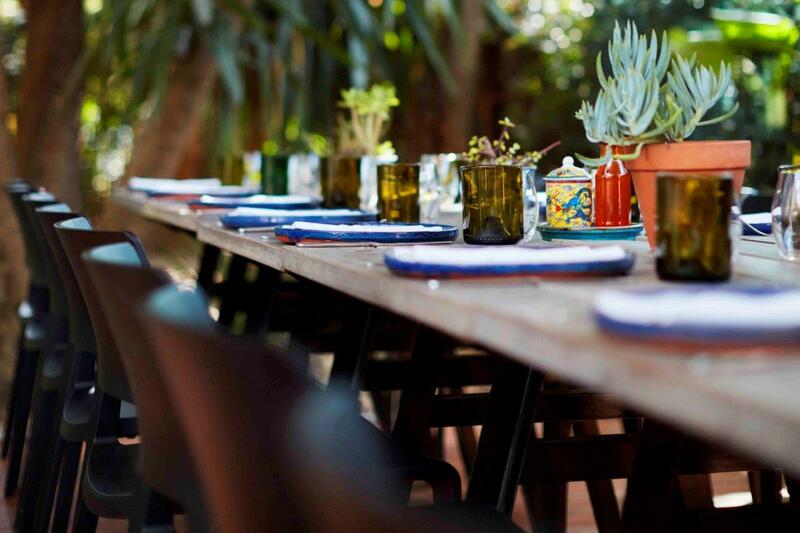 Sustainability is key to Jardin Tan by keeping ingredients local with much of the produce grown in the kitchen garden. 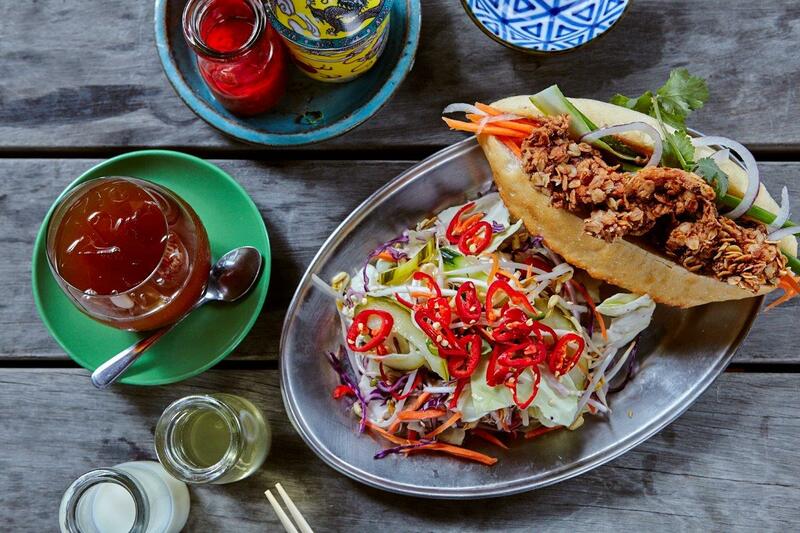 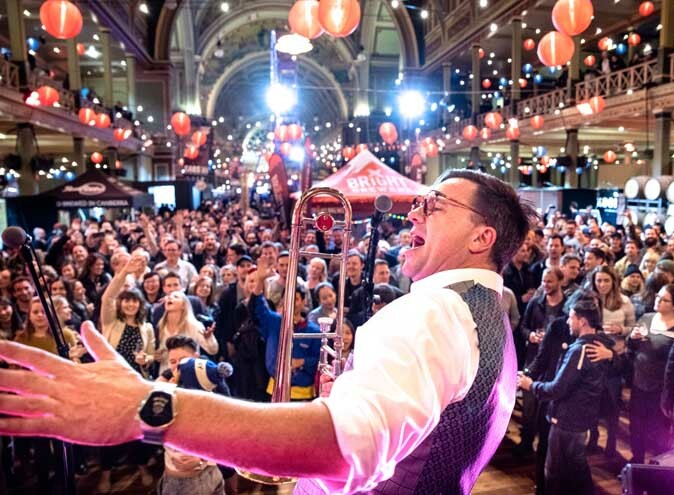 Chefs have their own spin on bánh mì, pho, beef ribs, and dishes the likes of Phú Quốc: Chili and lime mark eather squid with pickled papaya, Sườn cừu: Flinders Island lamb ribs, Vietnamese spice rub, chili caramel to the Bánh xèo: Crispy pancake with pork and shrimp.